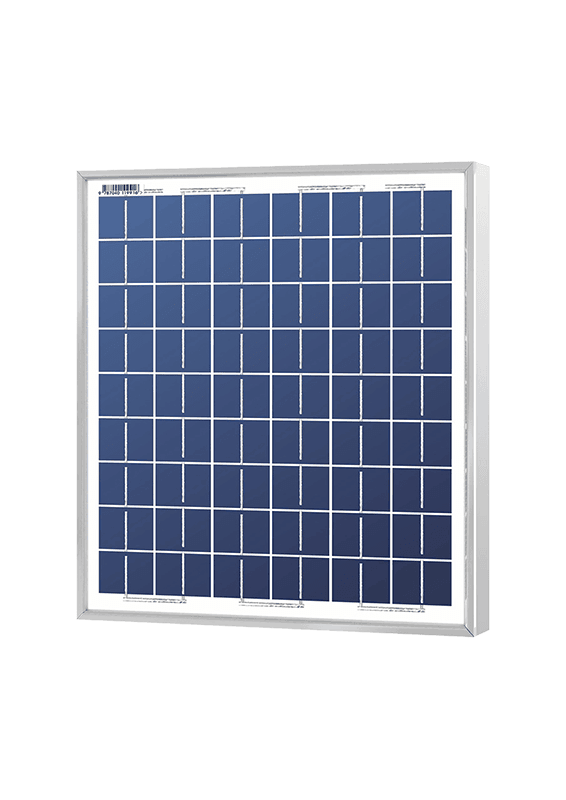 This 5 Watt 12 Volt DC Solarland polycrystalline solar module is designed for the harshest of off-grid applications such as traffic signs, signals, street lighting, and trickle-charging batteries. The SLP005-12 is manufactured with the best quality components to ensure excelent performance and a longer life. The SLP005-12 module includes a small junction box on the back for attaching PV wire. PV wire is sold separately.